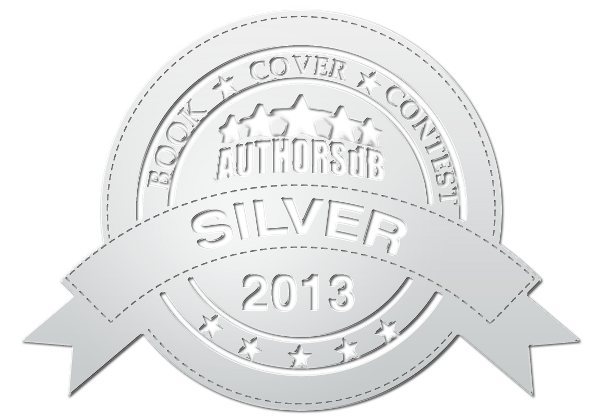 Thanks for all the support for the cover of Heronfield in the Authors Database Cover Competition 2013. Unfortunately it did not win, but second place is almost as good! Many thanks for the cover design Lorna, looking forward to working with you on the next one!